Most responsible and caring parents advise their newly graduating adult children who are about to join the workforce and build their careers to make sure they save their hard-earned money in long-term savings plans that generate some kind of interest. Our parents’ advice is sound, but it can never lead to wealth if the saved money is never put to hard work by having it invested in income-producing assets that generate unearned income and build wealth. Interest rates on saving accounts vary widely across countries, especially in their respective local currencies. 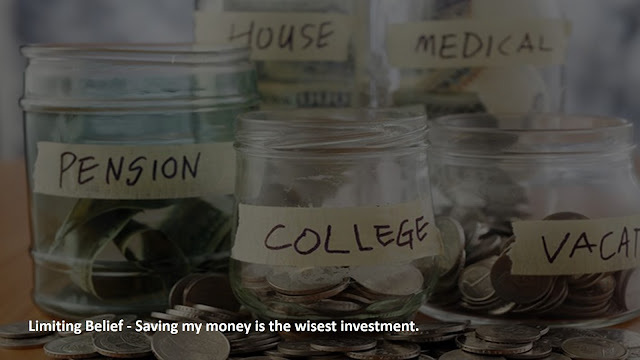 On average, interest earned on savings is around 3% for accounts. Let’s see how many years it takes for $100,000 to double if deposited in a saving bank account at 3 per cent interest. In the 1400s, the Italians gave the world a method to estimate the doubling time of an investment, often referred to as the rule of 72. The rule number, 72, is divided by the annual interest percentage to obtain the approximate number of years required for doubling. 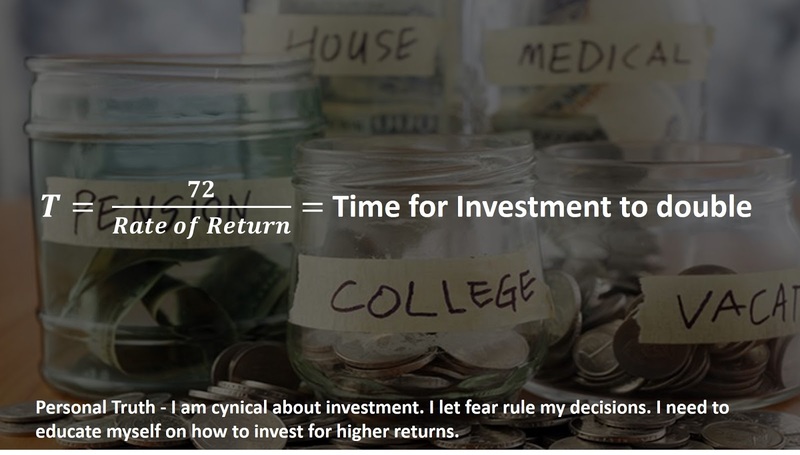 Although scientific formulas and calculations do provide more accurate figures, the rule of 72 is quite useful for mental calculations and when only a basic calculator is available. Using the rule of 72 to compute how many years are required to double an amount of $100,000 deposited in a saving account at 3% annual interest, we divide 72 by 3. The result is 24. So it takes twenty-four years to double an amount stashed in a savings account at 3% interest. Let’s now compute how many years it takes for money invested in an income-producing asset that generates 10% ROI. If we divide 72 over 10, we will get 7.2 years. If the ROI is 15%, the resulting number will be 4.8 years. You will agree with me that it will take seemingly forever to double your money when saved in the bank at low interest rates. But it can take fewer years when the money is properly invested at double-digit returns. 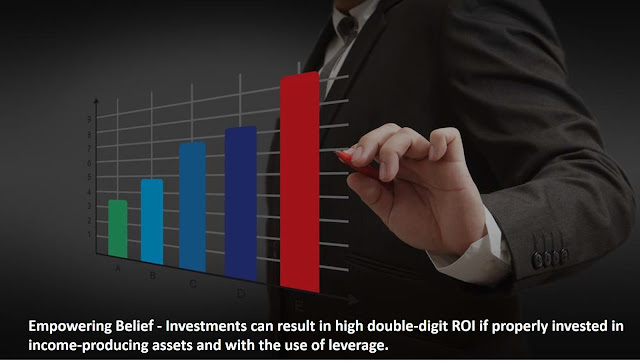 Investments can result in high double-digit ROI if properly invested in income-producing assets and with the use of leverage, good debt. 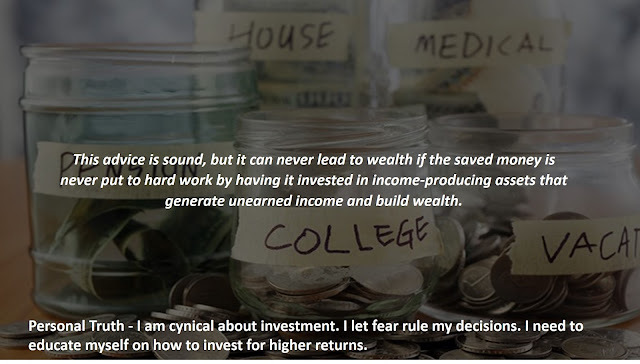 Learn how to invest your hard earned money into wealthy rates of returns!